Guinness world records - Had some unusual records that you could see for yourself . Some examples are the smallest person to the tallest person. One of my favorites was the oldest man in the world, he lived to be 120 years old . It also had a record of the things in history that he lived through. I thought that was really interesting. They even had one of my favorite characters " Mario " from the game . 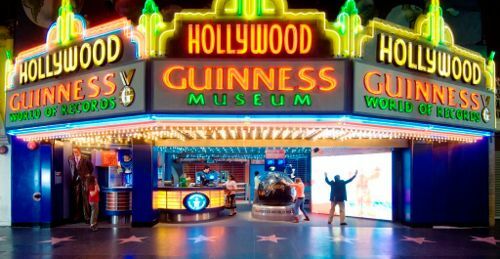 Hollywood wax museum - My niece and I really enjoyed looking at movie stars up close and personal. I saw some of my favorite movie stars like Marilyn Monroe and Shaun Connery ! We enjoyed taking pictures with them ! Stars we will never see in real life , but they looked very real ! They even had music stars like Lady Gaga , who was dressed in a very beautiful gown ! And they even had a horror section, some of the wax statues were scary , but my niece loved them ! 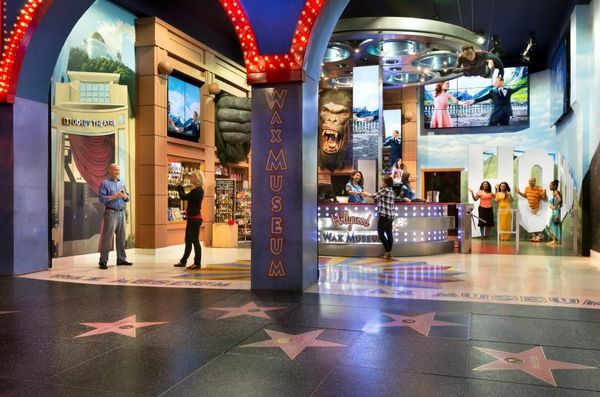 They had more statues , we had a really nice time walking through the Hollywood wax museum . I think everyone will enjoy coming !